Legaladvice.com.au is an independent organisation created to help all Australian people receive immediate legal advice on ALL areas of the law. There are many different laws and complex procedures which may relate to your legal situation. Our free legal enquiry service covers all legal matters on every area of the law - no matter how large or small. 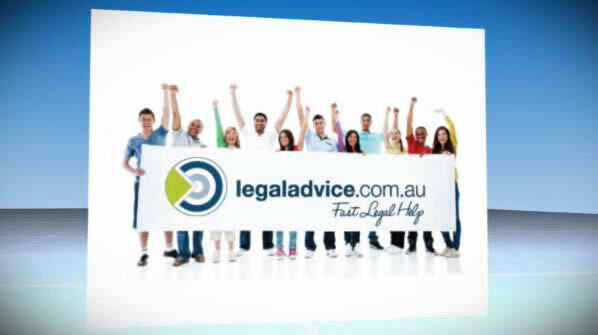 Legaladvice.com.au™ understands your need for legal advice and will help you obtain the legal advice you need to pursue your legal rights and legal remedies. Our free legal enquiry service is fast and easy to use and is treated as private and confidential at all times. We will help you with your legal matter by putting you in contact with an Australian Lawyer who is ready, willing and able to assist you with your legal matter and provide you with the legal advice you need. There are strict time limits which may apply to your case - So don't delay act today! 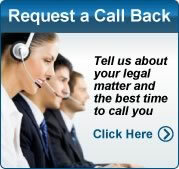 To request immediate legal advice and assistance please complete your FREE Legal Enquiry Form on the left or click here. Get the legal advice you need today. © 2005 - 2019 legaladvice.com.au™. All rights reserved.